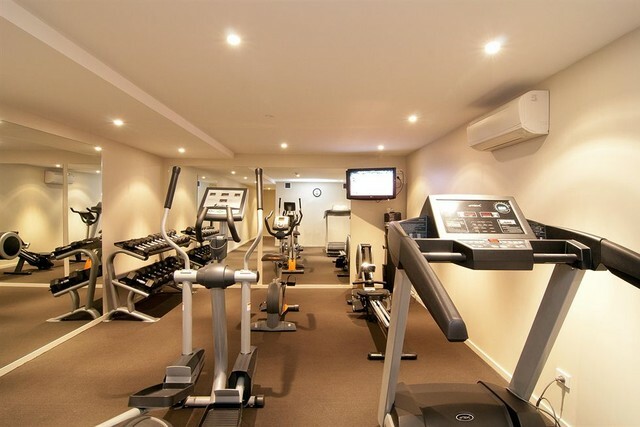 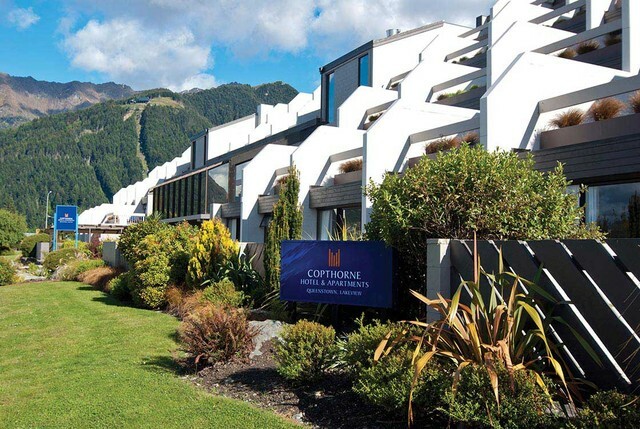 Copthorne Hotel & Apartments Queenstown Lakeview is a 4-star Enviro-Gold Qualmark rated hotel located in the heart of Queenstown. 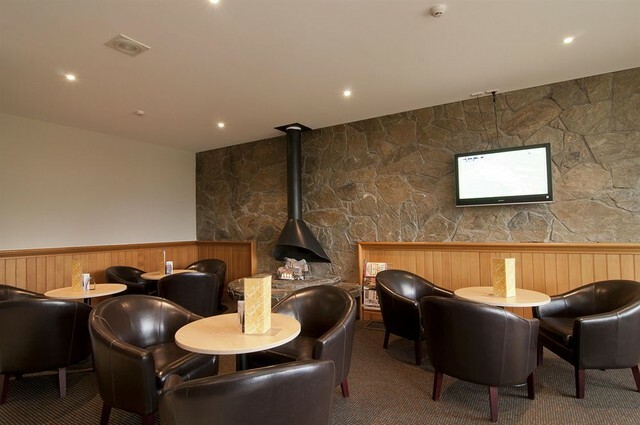 The hotel is surrounded by picturesque mountains and Lake Wakatipu. 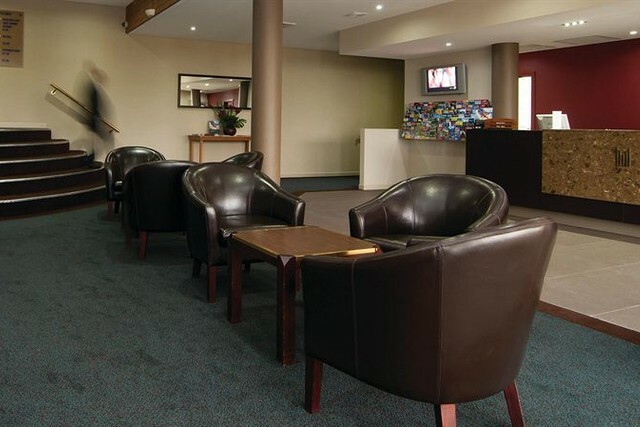 Just a stroll away, you’ll find the town centre. 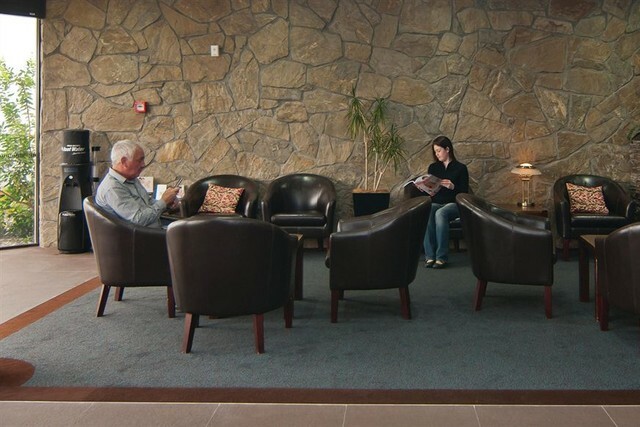 Shop in charming boutiques, dine at classic bistros, or even find an adventure. 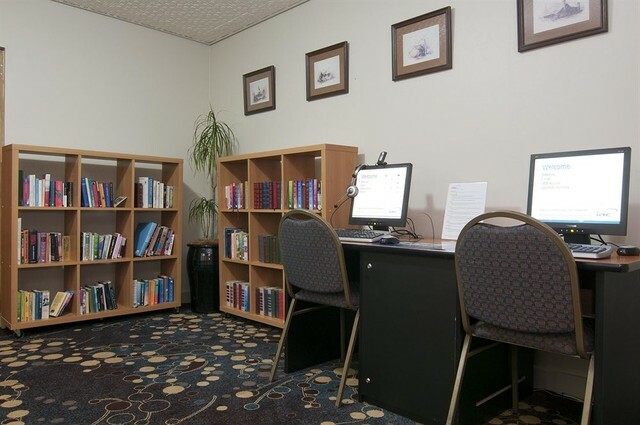 The hotel has 66 superior rooms and 19 two-bedroom apartments. 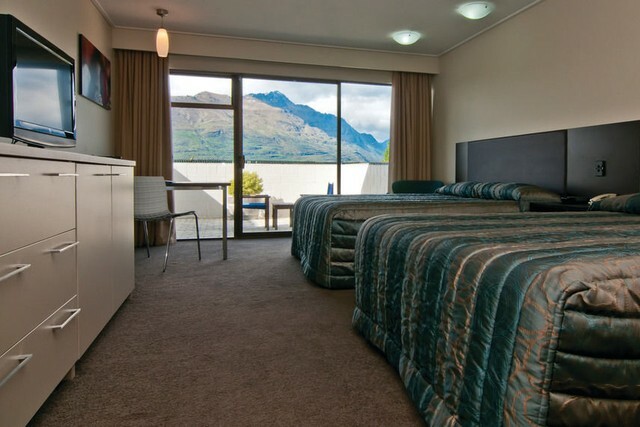 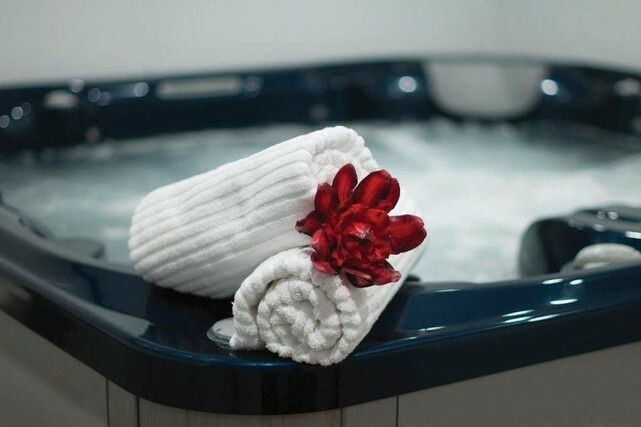 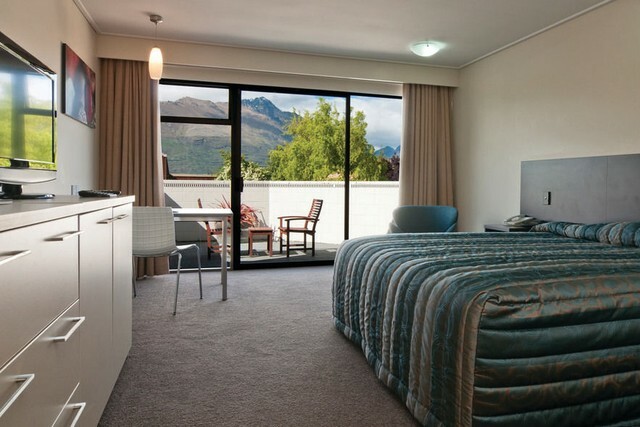 Spacious and outfitted with modern amenities, every room features large private balconies or a private courtyard to enjoy refreshing views of Lake Wakatipu and the Remarkables mountain range - all from the comfort of your room. 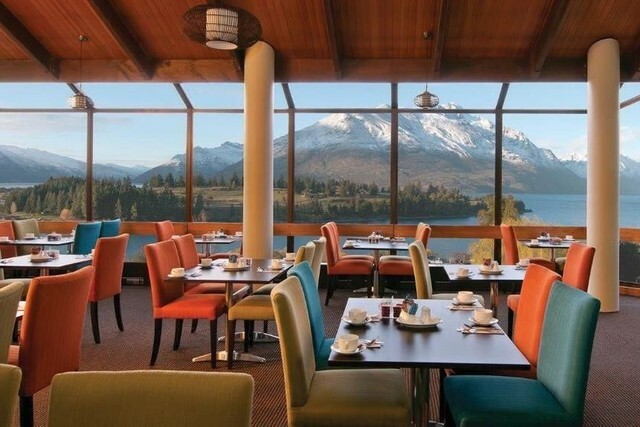 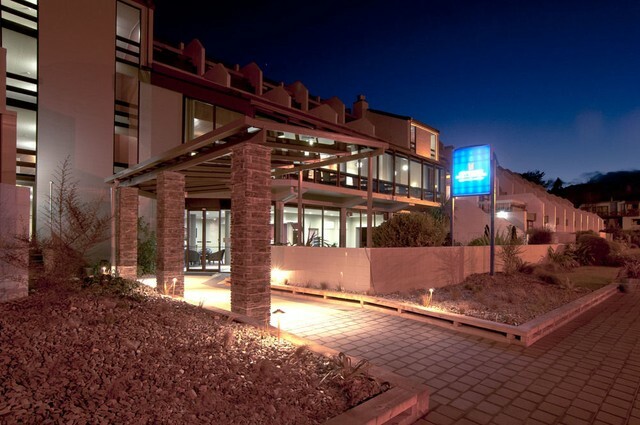 There are two dining establishments - Hillary’s Restaurant with its breath-taking mountain and lake views, featuring conservatory style decor, and a Kiwi and international menu and the casual dining joint Rocks Café & Bar where you can enjoy a quick snack.